When I look as my journey as a photographer I occasionally reflect on my work from years ago and sometimes I’m thrilled with it and other times I see how far I’ve come. I think we are all on a journey of some sort in our life. I’m a big proponent of the constant improvement philosophy. I find myself trying new methods to shoot and edit my images. Many times I fail but the constant struggle for improvement is what helps us get better as people and in our craft. I recently listened to a podcast in which a scientist said that the struggle is what produces the most important and nutrient rich portion of the plants we eat. I feel that this is similar for us as humans as well. Although the struggle is not easy, it is important for us to evolve and grow. I think it is this perspective while not easy, that helps us make it through to the other side and grow. 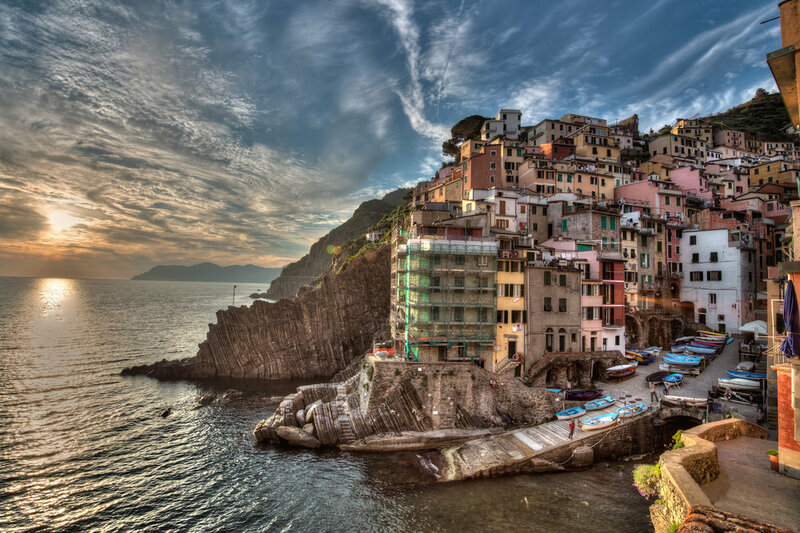 The image below is one of my portfolio shots from Riomaggiore in Cinque Terre Italy. At the time I shot this and edited it I was at a certain stage of my progression as a photographer. But after nearly 5 years of growing and learning I was able to revisit this image and make what I consider to be a drastic improvement. This growth has me appreciating the daily struggle to learn and grow throughout the years. I love photography and giving back to the community. If you like this site and want to support it I would greatly appreciate using the links to purchase any of the products in my posts. I also sell a book "The Photographer's Guide to Capturing Chicago". If you want an easier way to replicate the shots in this post please consider purchasing my Lightroom and Snapseed presets using the link below. Thanks for stopping by and supporting my work! Chicago is such an amazing city with incredible views from all angles. I’m patiently waiting for the summer months to get here so I have more opportunities to get out and fly my DJI Mavic Air. The image below puts Chicago in perspective of it’s size and accessibility. The grid layout creates some amazing leading lines from all over the city. I’m partial to the South and West views (the image below was taken from the West side of the city) but you will also find amazing views from the North side as well. Chicago is filled with lush parks and green spaces but this perspective reminds us of the scale of the city. 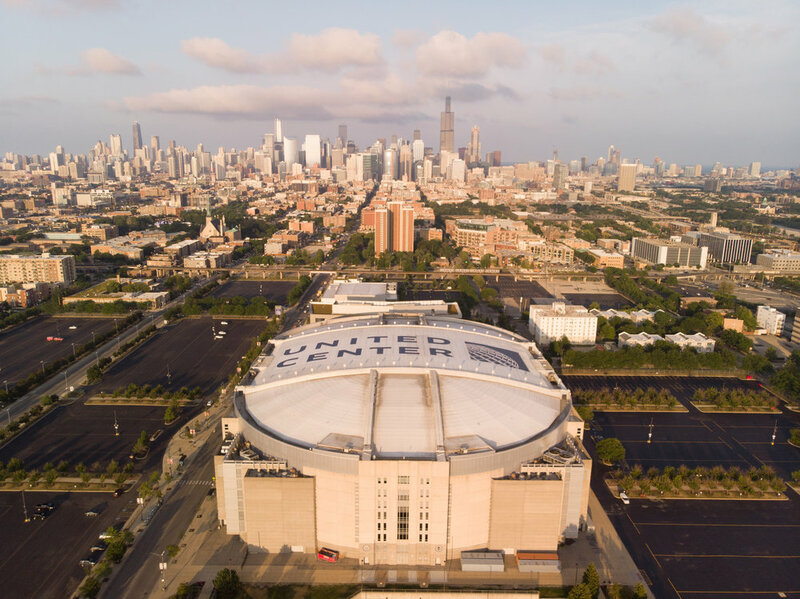 The United Center is just a handful of blocks from the city center and is a staple of Chicago. I’ve been really enjoying my DJI Mavic Air this past year and I’m working on some more interesting aerial shots of Chicago. Attached is an image I took over by the Field Museum on a nice summer day. I can’t wait to get the drone back up in the air to see what else I can capture in this amazing city I call home! 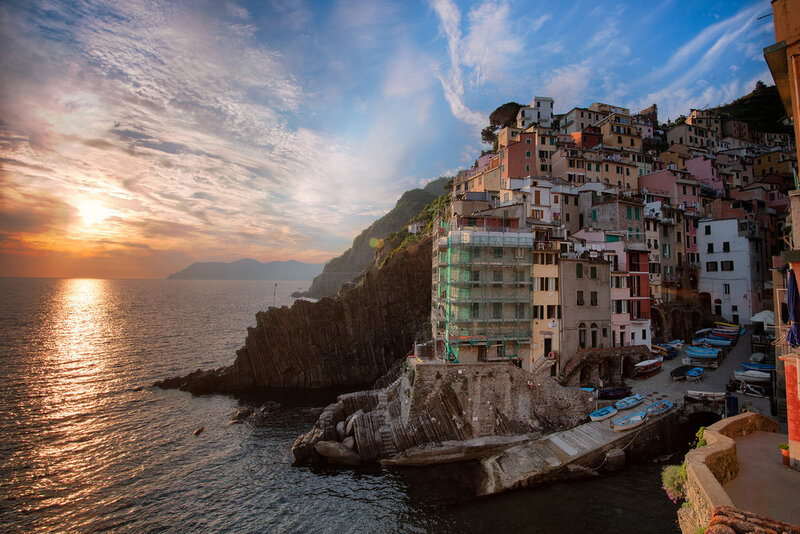 The iPad is becoming a more capable editor for photographers. Below is a quick video of my latest edit from Austin Texas. This photo was shot on a DJI Mavic Air and processed completely on my iPad Pro. I recently took a trip to Moab Utah with the Out of Chicago crew. They put on their second annual travel workshop and Moab Utah was on my long list of bucket list travel locations. The drive from Salt Lake was long but extremely scenic. Leaving Salt Lake and heading into the mountains of Utah reminds me of how much I miss the mountainous terrain. When I left Chicago it was 70 degrees and sunny. As I headed to Utah the forecast was for rain all week. Not good. The day I arrived was perfect desert weather. Dry, clear and perfect. I had a night shoot scheduled for my first night in Moab. This was lining up to be a perfect night for star shooting. For those of you who don’t know Moab is home to Arches National Park and Canyonlands National Park. Both parks are just minutes from downtown Moab. As I bundled up for my night out the weather looked like it would be perfect. Clear skies, cold and no light pollution. Moab is out in the middle of nowhere, the skies are pitch black but apparently there are darker areas of the country. I really can’t imagine darker skies that what I experienced in Moab. As we got out of the car our guide told us to look up. “See that?” he asked as we all looked up. “That’s the Milky Way. Give it a few more minutes and your eyes will adjust and you’ll see it as clear as day”. He wasn’t wrong. I don’t remember ever seeing the Milky Way in my life but it was soon as clear as day. As we walked through the arches I have only seen stars like that in Monument Valley. But in Monument Valley I didn’t get to see the Milky Way. Being out there was like sitting in a planetarium. So vast, and so many stars. It really gives you some perspective of how small we are in this world and how incredible this world is. I left that night with some incredible shots of the Milky Way and left even more in love with the beauty of the southwest. I love photography and giving back to the community. If you like this site and want to support it I would greatly appreciate using the links to purchase any of the products in my posts. I also sell a book "The Photographer's Guide to Capturing Chicago". If you want an easier way to replicate the shots in this post please consider purchasing my Lightroom presets using the link below. Thanks for stopping by and supporting my work!